This department located the highlands of the Sierra Madre is characterized by steep mountains, deep ravines, beautiful valleys and wide plains. When the Spanish Conquistadors arrived in 1526 it was a Cackchiquel city. This Cackchiquel archaeological site is located three km far south from the city of Tecpan. In 1524, it was the setting of important historical events. Iximche is a land with creeks and ravines. Many ancient architectural structures can still be appreciated. The real name of Mixco Viejo is Jilotepeque Viejo. 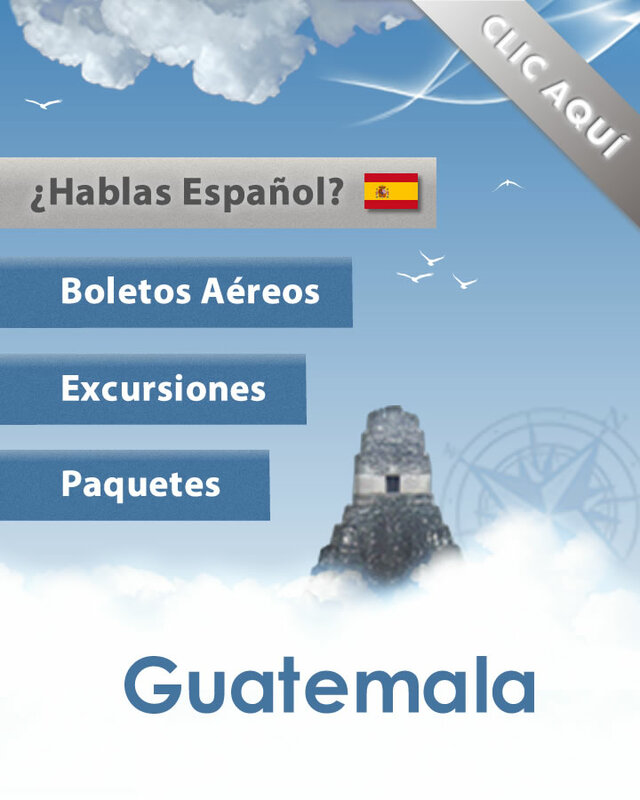 It’s located where the departments of El Quiche, Chimaltenango and Guatemala meet. It was one of the only areas inhabited and functioning at the time of the Spanish conquest. This site was first mentions in the literary records called “Recordation Florida” by Captain Fuentes y Guzman, where the city is described as a military and religious citadel. It is possible that this site’s original function was to control the economy of the valley since the river Motagua runs not far away which, during the pre-Hispanic period, used to be a commercial route to what is today known as Zacapa and Chiquimula. To reach the site take the highway that leads to Las Verapaces via San Juan Sacatepequez. When you reach Montufar, a small village, keep driving until reaching the bridge over the Pixcaya River, which finally leads to Mixco Viejo. The distance from Guatemala City is 60 km (38 miles). This is a Cackchiquel area, and is one of the main centers producing popular ceramic products of pre-Hispanic origin. It’s located at 38 km (24 miles) from the state capital. This village located 7 km (4.5 miles) from Chimatenango has a temperate climate. Its inhabitants worship “Maximón”, a miraculous character that boasts both Indian and Spanish traits and exemplifies crossbreeding between both races. This village is known for its primitivism-style paintings, which makes it an important indigenous popular art center. These paintings depict customs and daily-life activities, and are sold at family-owned galleries. This village is located 24 km (15 miles) from the state capital city. Patzun is located 28 km (18 miles) from Chimaltenango. It is famous for its religious celebration of the Corpus Christi, which takes place in June. Several religious ceremonies and rituals are celebrated, together with the manufacturing of colorful arches and carpets.